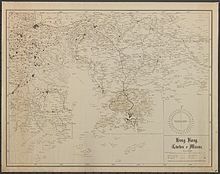 China postal album: showing the postal establishments and postal routes in each province. 2d ed. Peking: Directorate General of Posts, 1919. Harris, Lane. "A 'Lasting Boon to All': A Note on the Postal Romanization of Place Names, 1896-1949." 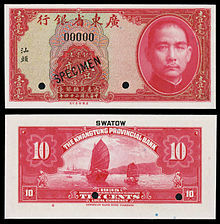 Twentieth Century China 34, no. 1 (2008): 96-109. "邮政式拼音" 中国大百科全书：语言文字。 北京: 中国大百科全书出版社, 1998. ^ 丁大琴，丁立福. 解密“常凯申”误译事件与汉字注音发展史. 淮南师范学院学报. 2011, 13 (2): 49–52.